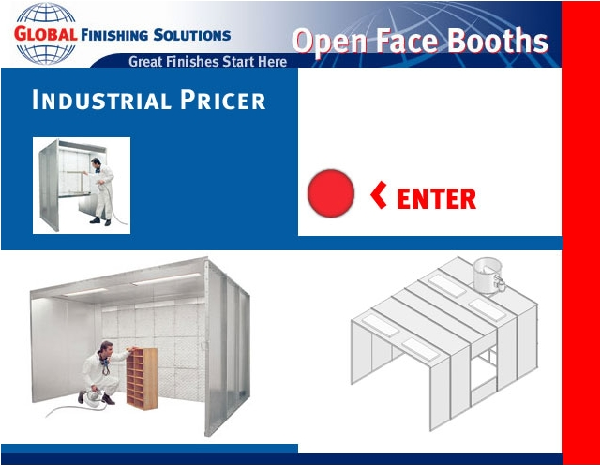 Project Description: Windows Based Direct, Indirect, and Air Turnover selection software. Project Description: A Web Based Selection program written in VB.NET using a Microsoft Access database. Project Description: A Windows™ based combination direct and indirect-fired selection software. 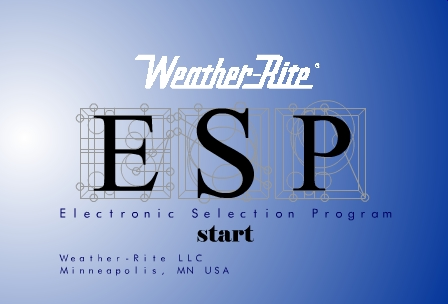 Program Description: A Windows™ based selection program for direct-fired heating systems. 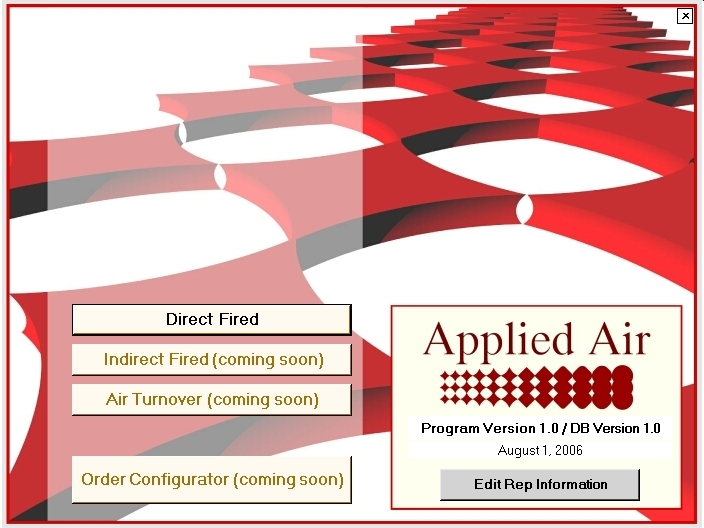 Program Description: MS Windows based selection software for air turnover systems. Project Description: A Windows™ based direct-fired selection program. Project Description: A Windows™ based information portal designed to delineate by user specification and showcase Donaldson™ air systems.